We pride ourselves on offering the highest level of therapeutic muscle and joint care, while still offering the public very reasonable and competitive pricing. We think everyone should be able to afford to be healthy, happy, and pain-free. 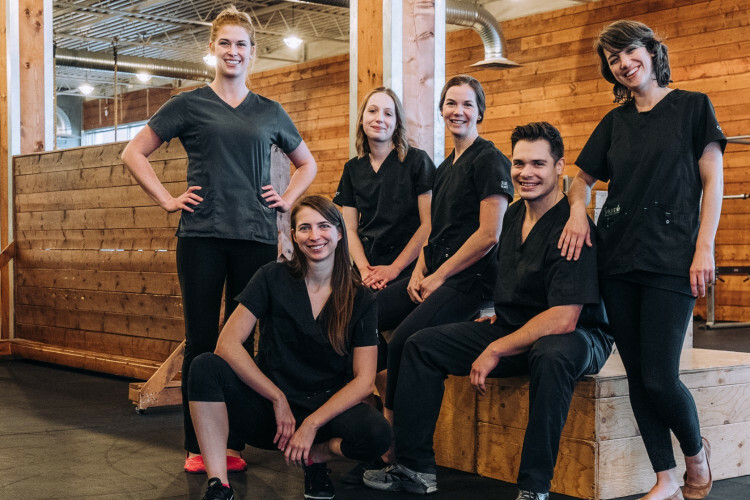 All of our massage therapists are registered with either NHPC (Natural Health Practitioners of Canada) or MTAS (Massage Therapy Association of Saskatchewan), and give receipts at the time of payment for each treatment. Our Fascial Stretch Therapist is a Certified Personal Trainer and can be covered under many 'Health & Wellness' benefit plans, although does not fall under the category of Massage Therapy, offered in the majority of health care plans. ​Call our office to book your appointment today!